EPA Administrator Scott Pruitt announced on Friday 21 Superfund sites that need “immediate, intense attention” — and none of them is in North Carolina. These targeted sites, scattered throughout the U.S., include old tanneries, smelters and dumps that contain radioactive waste. Granted, it would be difficult to single out 21 sites, considering nationwide there are more than 1,330 — all of them demanding more attention and money than is available. To qualify for Superfund, also known as the National Priorities List, the heavily contaminated areas must threaten human health and the environment, plus the polluters (also known as “potentially responsible parties”) have declared bankruptcy, are embroiled in litigation or can’t be found. In 157 cases, though, the federal or state government is responsible for the pollution. For example, Camp Lejeune and Cherry Point Marine Corps Air Station are on North Carolina’s list. JFD Electronics in Oxford can check off that box; it has been on the Superfund list for 28 years. Although the original cleanup method was completed in 2000, federal officials have determined that it’s insufficient to for the long-term. The “remedy must be modified,” federal documents show, with more stringent clean up levels for several contaminants, including hexavalent chromium and 1-4, dioxane, which has been found in groundwater. An apartment complex for low-income, minority residents lies east of the former factory grounds. With contaminated soil, sediment and groundwater, the 42-acre Horton Iron and Metal site in Wilmington has languished since 2011. Fertilizer was originally manufactured here from 1911 to 1954. Then in 1960s and 1970s, ship breaking of World War II Liberty ships took place in the two slips on site. The site has been under investigation for more than six years. The NC Department of Transportation is one of the parties responsible for the TCE pollution at the Aberdeen Contaminated Groundwater site east of Highway 211 on Old Pee Dee Road. A clean up method was finalized in 2013 — new wells and/or treatment systems for the town’s public water supply — and is due to be finished this year. However, an underground plume of TCE at this site has co-mingled with another plume of pesticide contaminated groundwater from another nearby Superfund site — Geigy Chemical Corporation. A treatment system will now have to address all the contaminants from the two locations. The goal, Pruitt said, was to clean up the sites and ready them for revitalization. 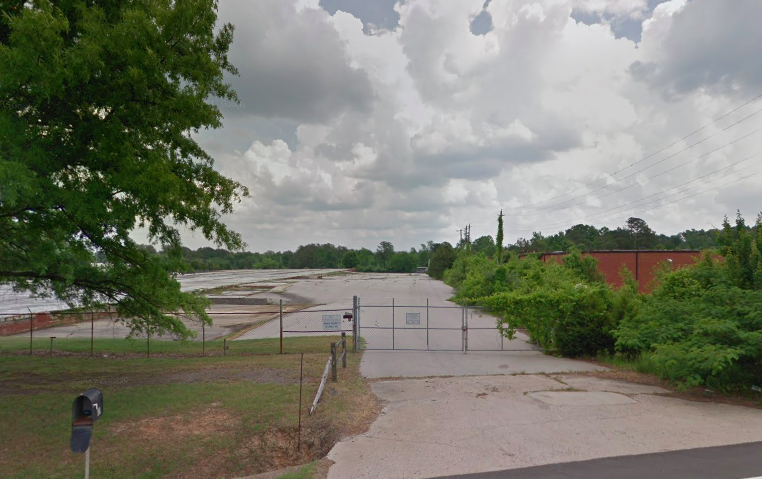 This process often takes years, if not decades, depending on several factors: the complexity of the site, the type of contamination, the cost, which can exceed tens of millions of dollars, and the type of proposed reuse. Levels of residual contamination can be higher at industrial sites, for example, than residential ones.